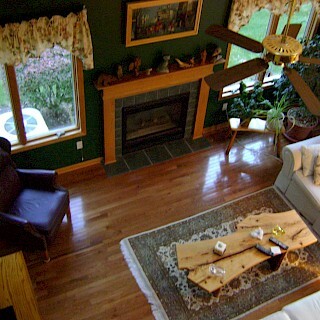 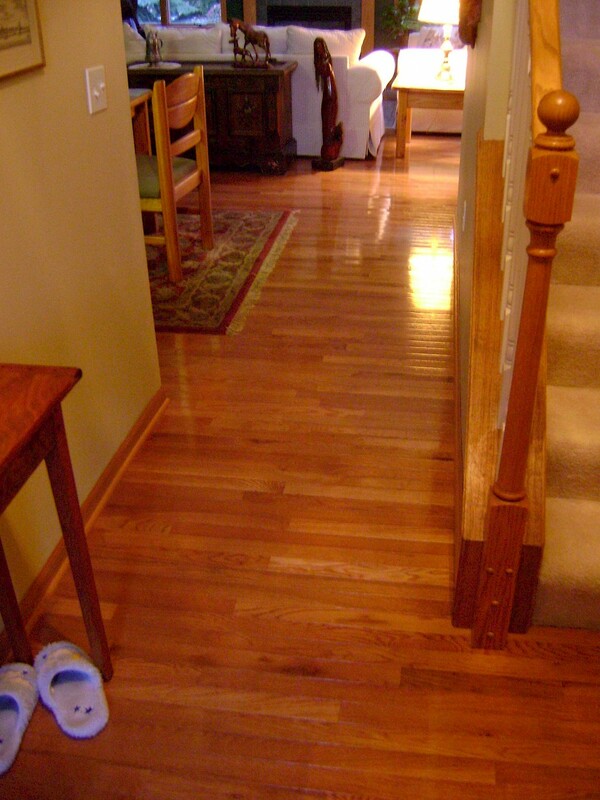 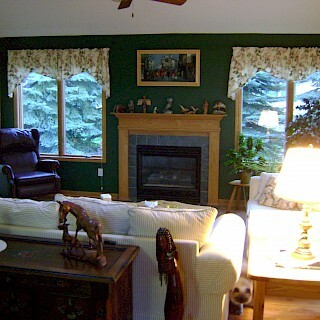 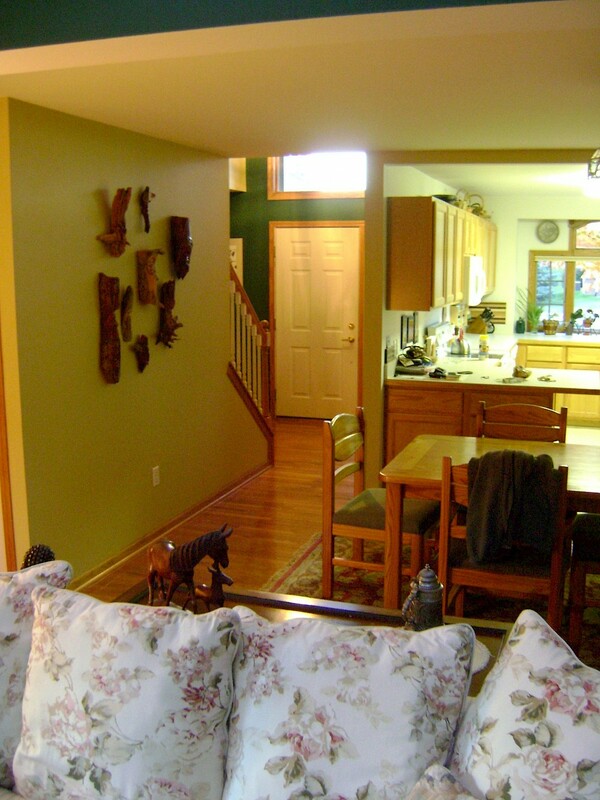 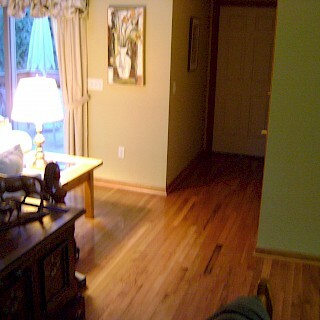 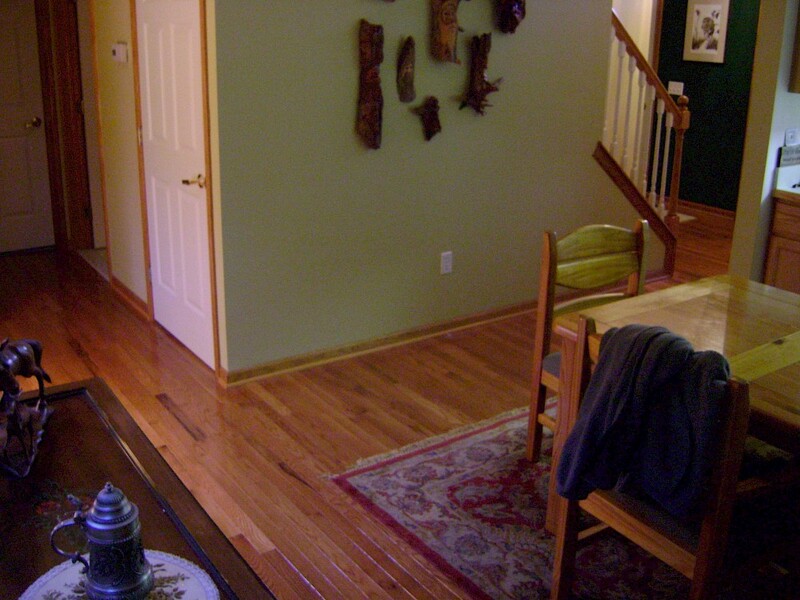 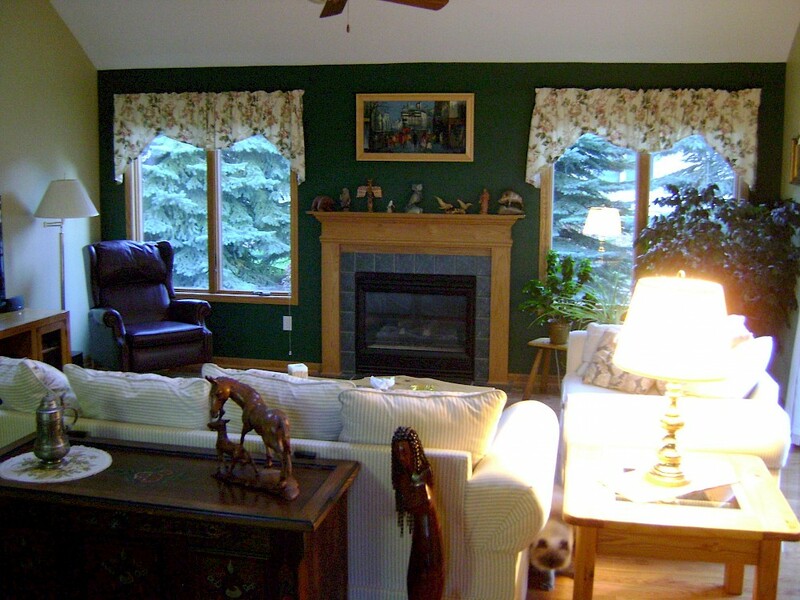 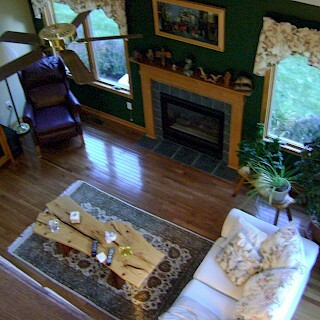 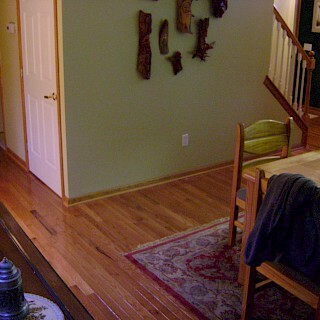 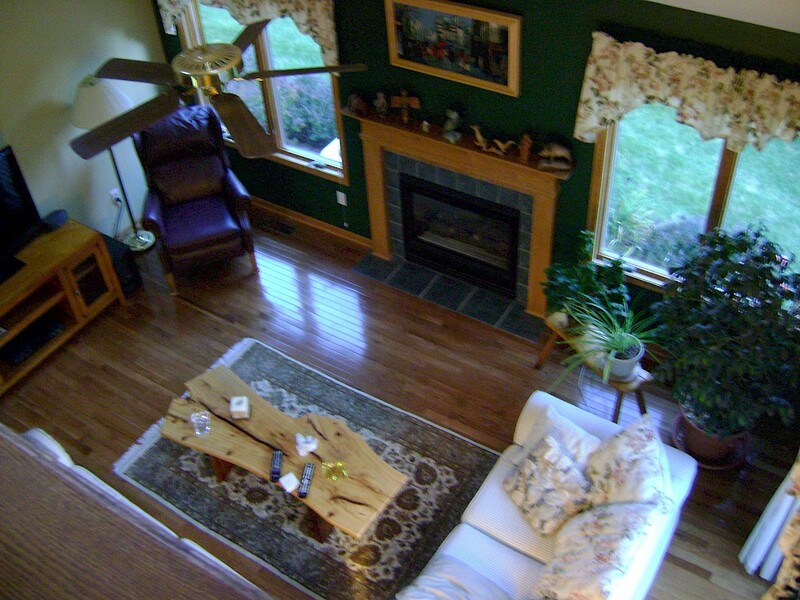 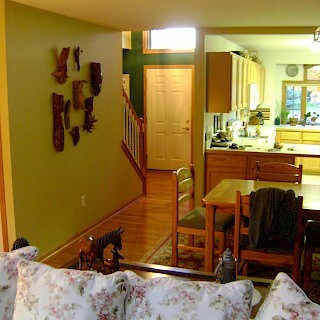 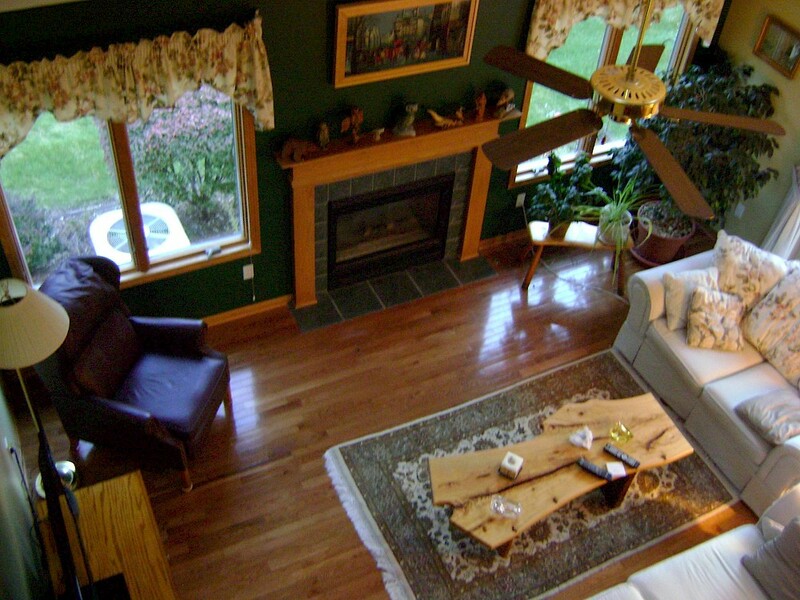 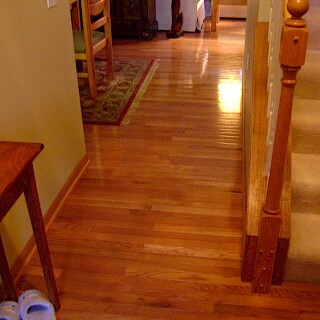 This longtime client of Exemplar Carpentry wanted hardwood flooring installed into their Brighton home. 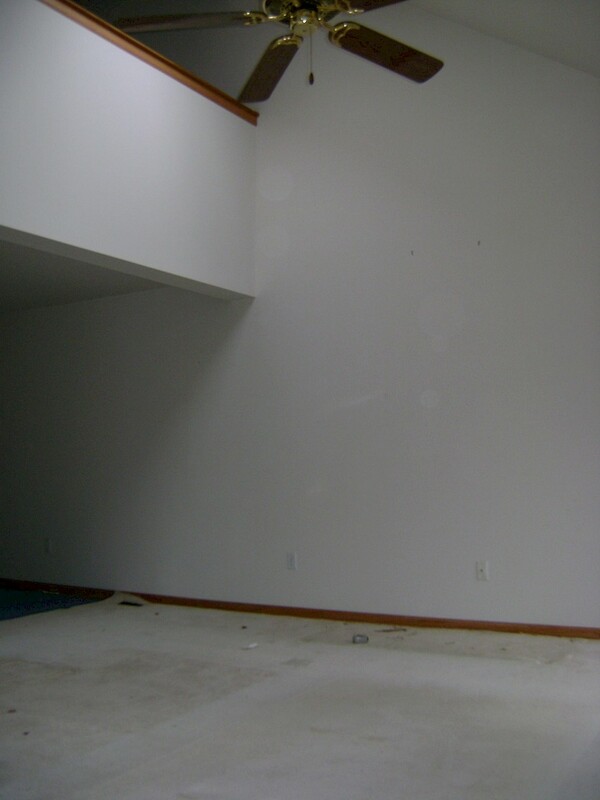 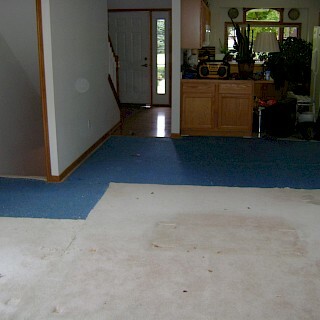 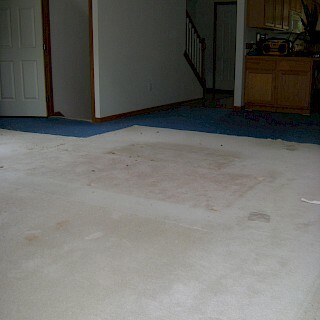 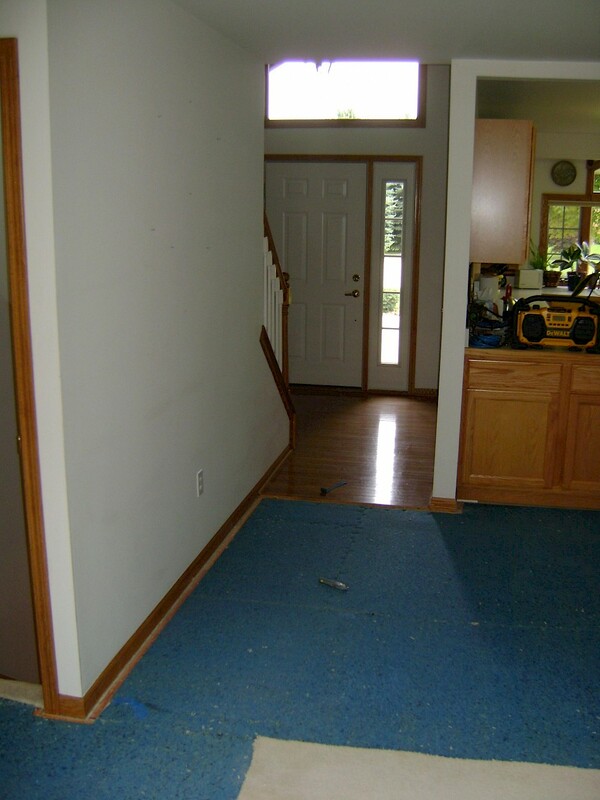 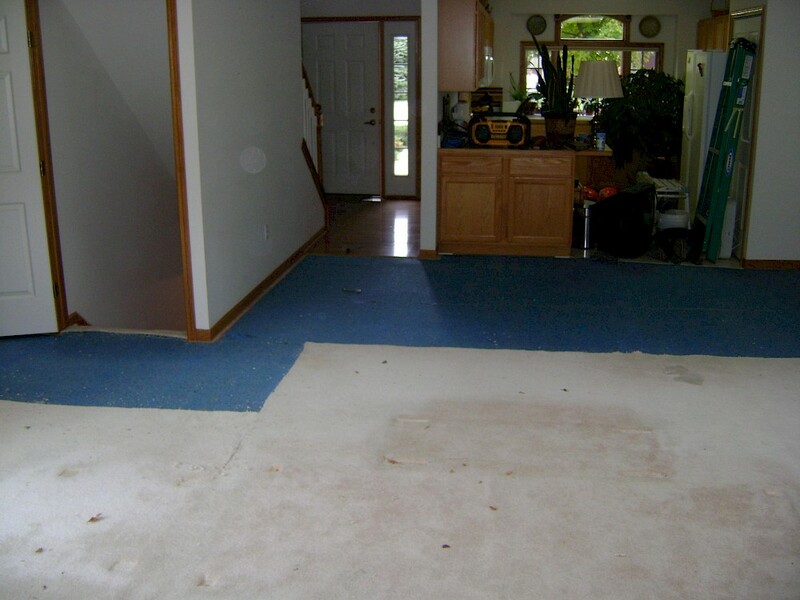 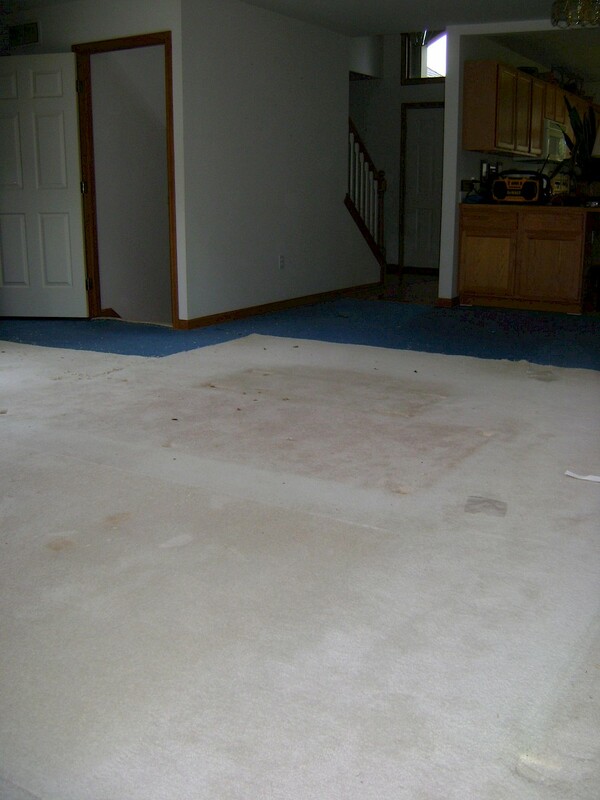 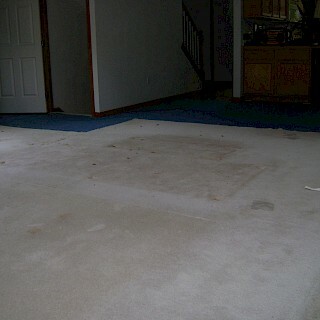 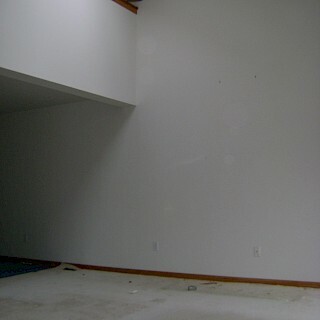 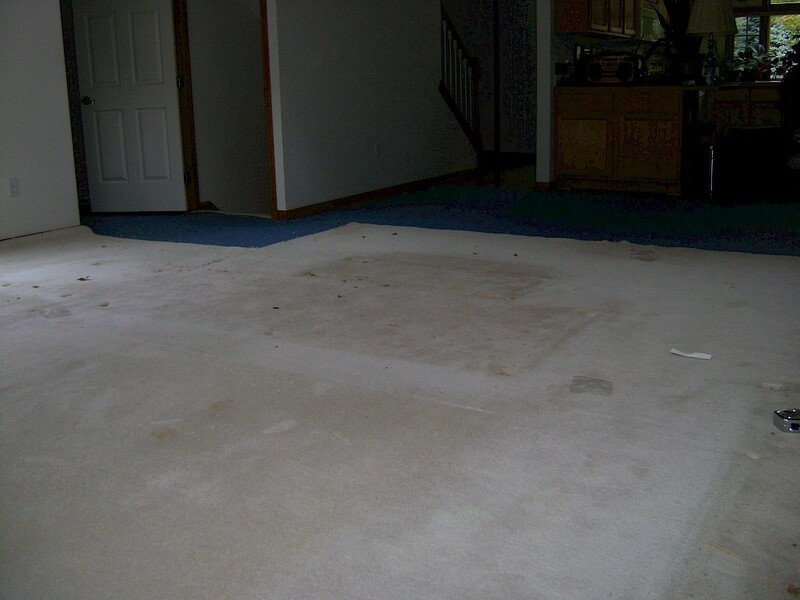 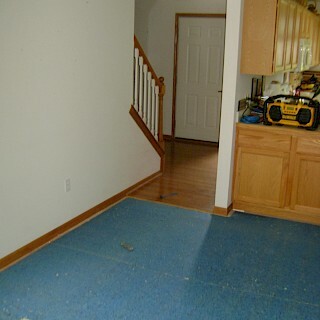 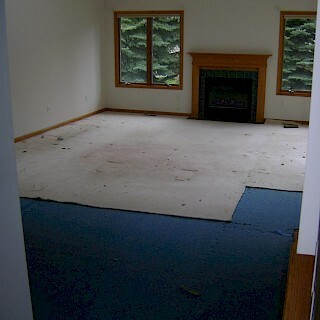 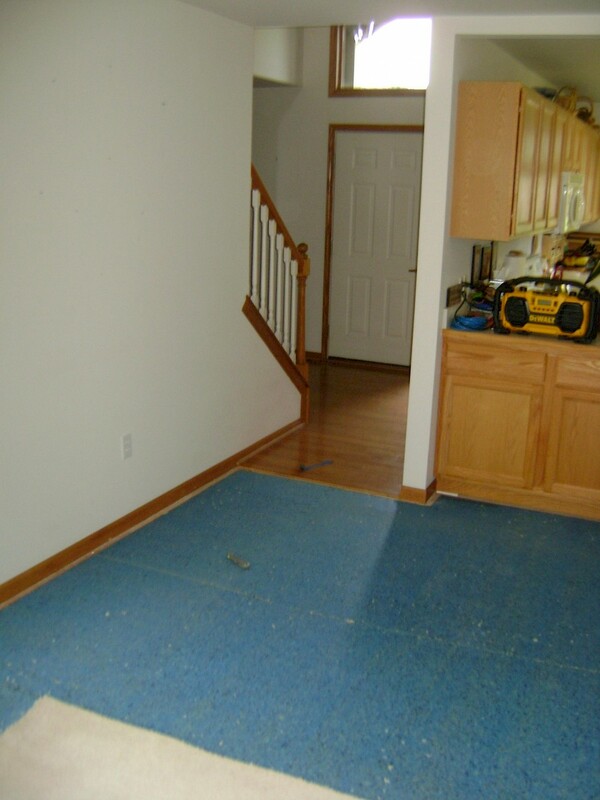 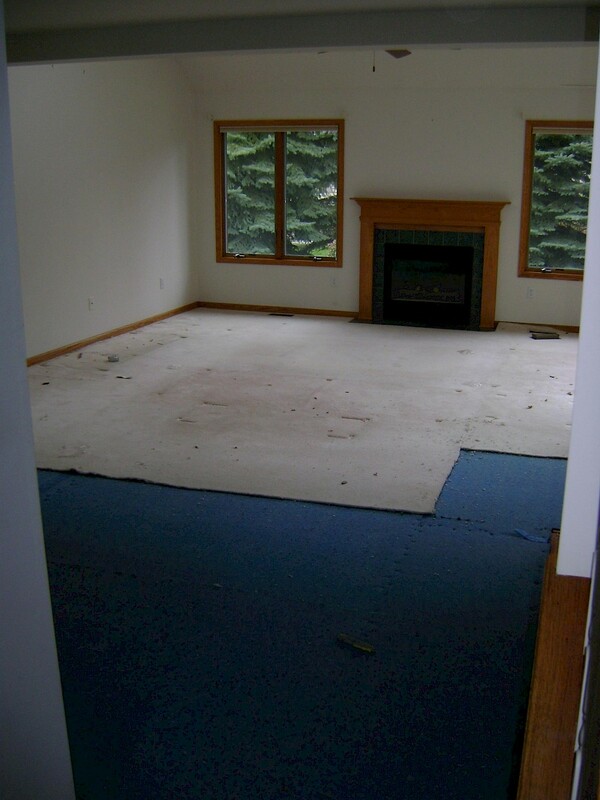 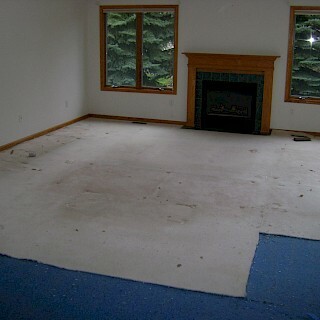 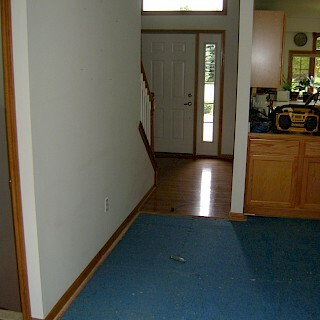 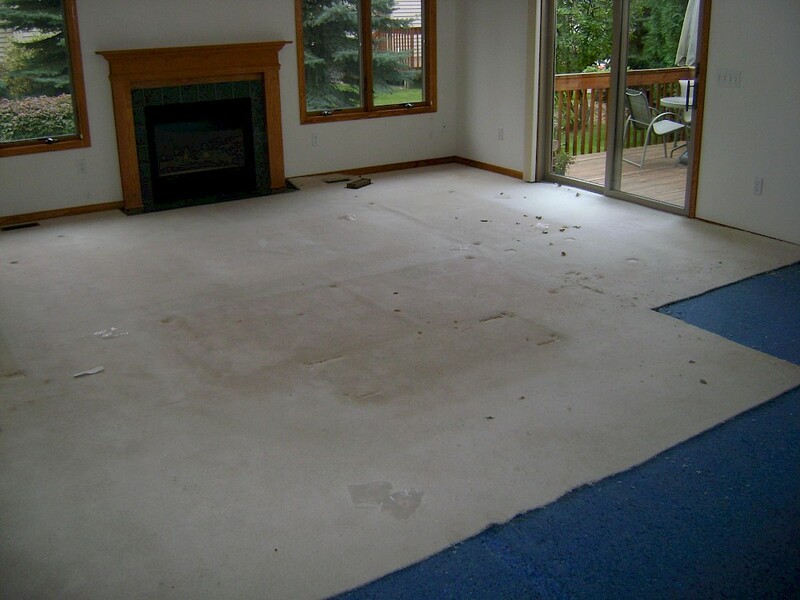 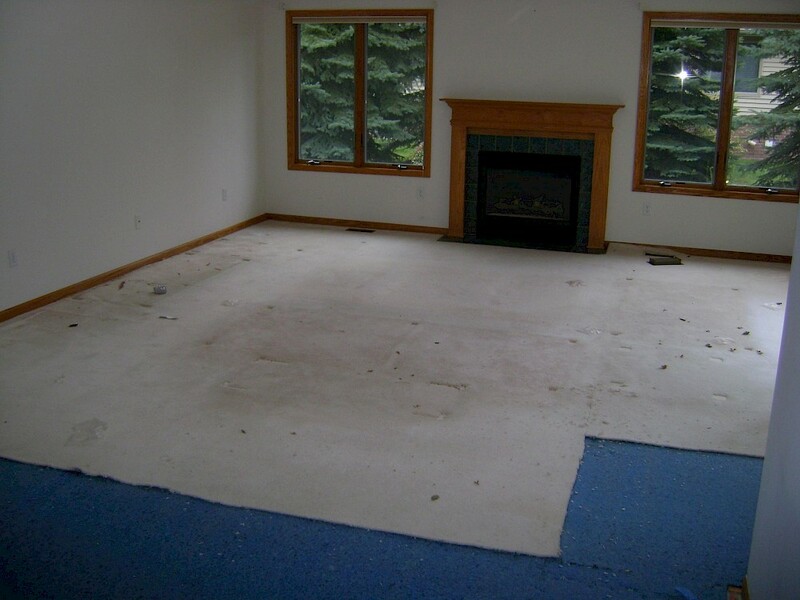 We started with the removal and disposal of the original carpeting. 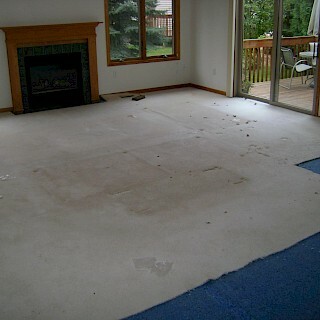 We then carefully removed the trim for re-installation coinciding with the level of the new flooring. 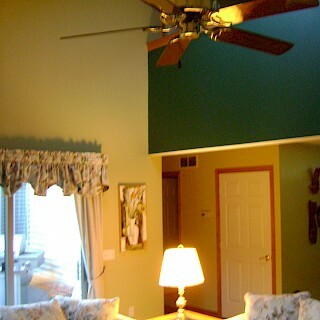 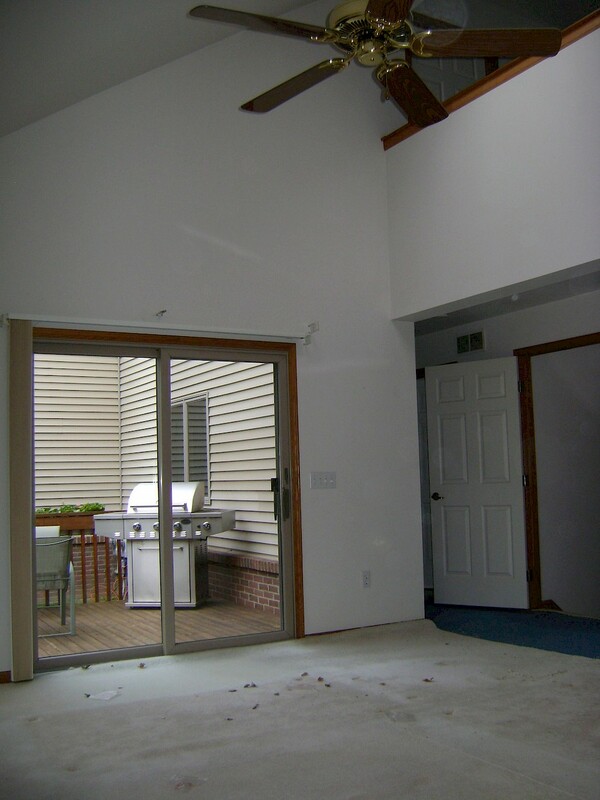 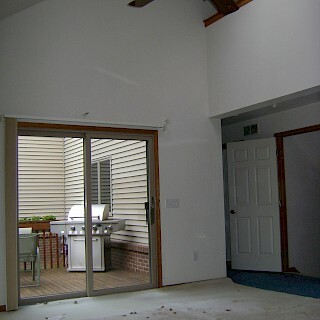 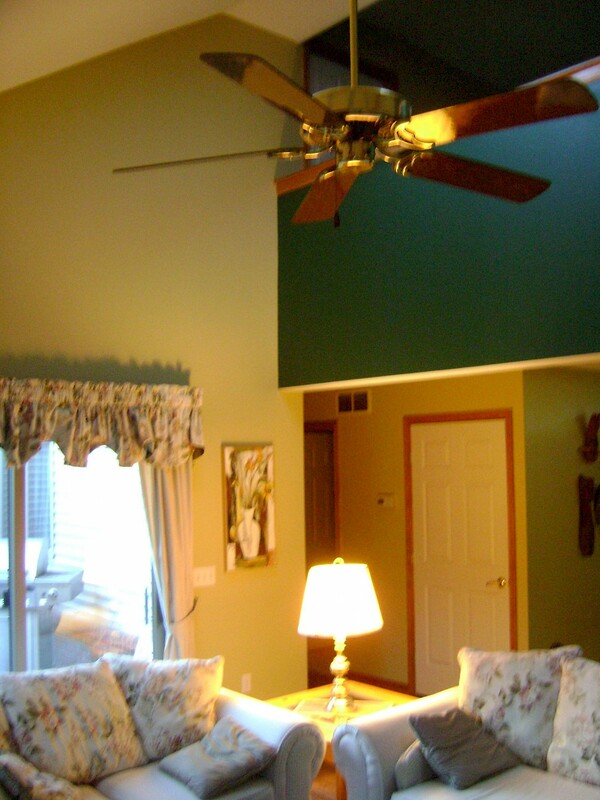 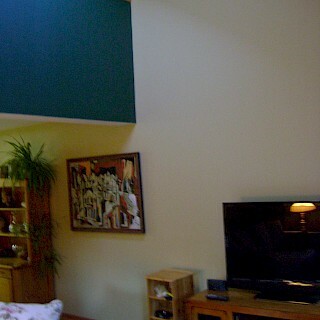 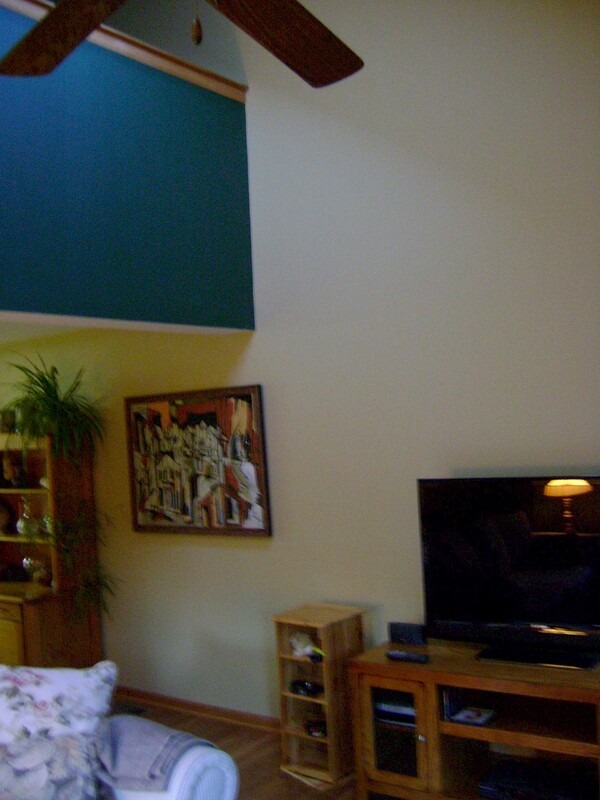 The drywall was repaired and the walls were primed and painted. 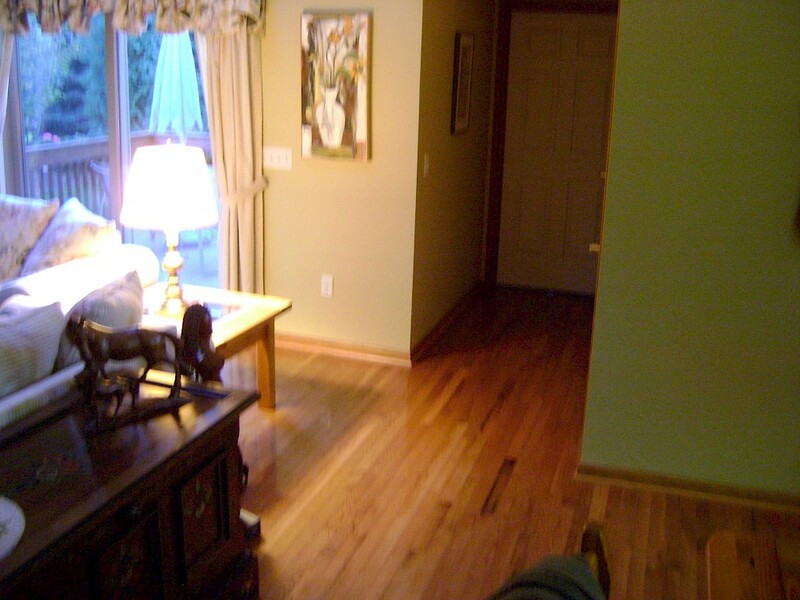 A pre-finished oak hardwood flooring was intricately placed. 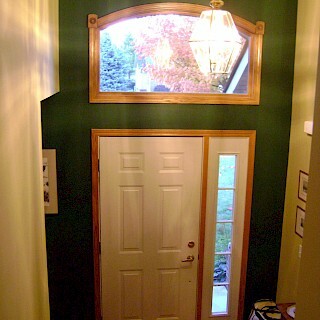 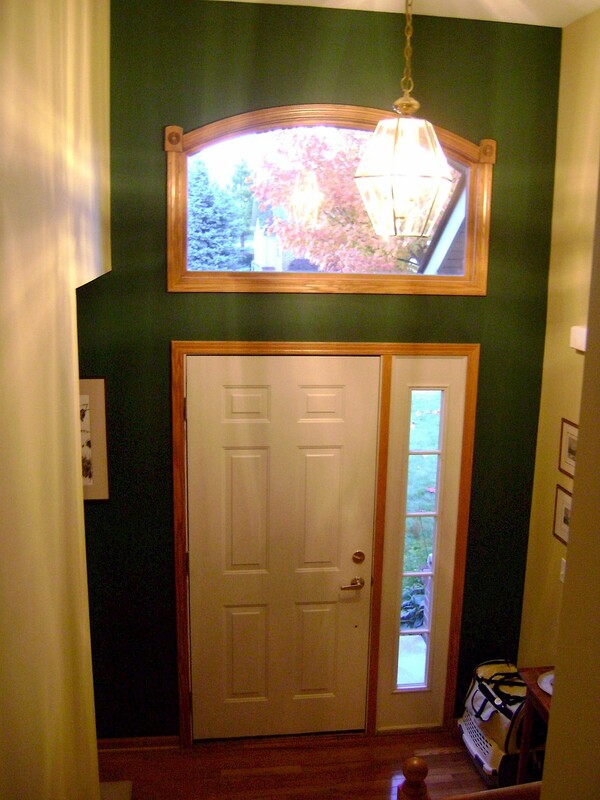 The trim was painted and professionally caulked and reinstalled.